As a category, formal Omega chronographs are some of my favorites. Equal in their mechanical prowess to their sporty brother, the Speedmaster, their aesthetic makes them unassuming. 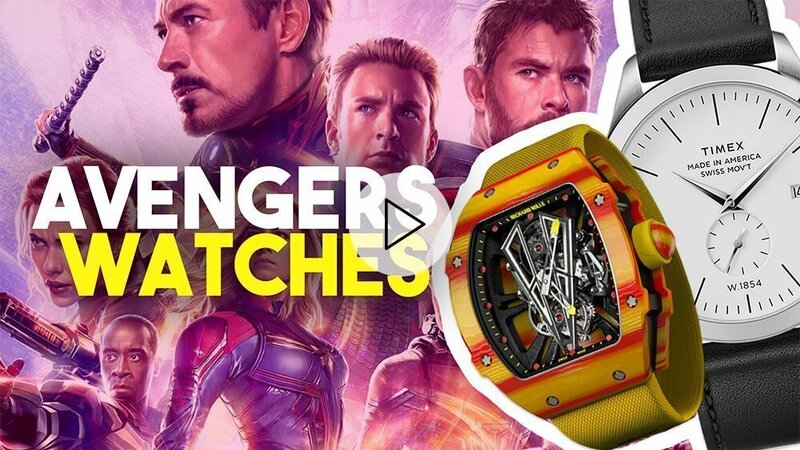 Their thin, clean and totally under the radar execution has earned them a reputation for being an official watch of true aficionados from HODINKEE’s Ben Clymer to world class watchmaker, Mr. Roger Smith. 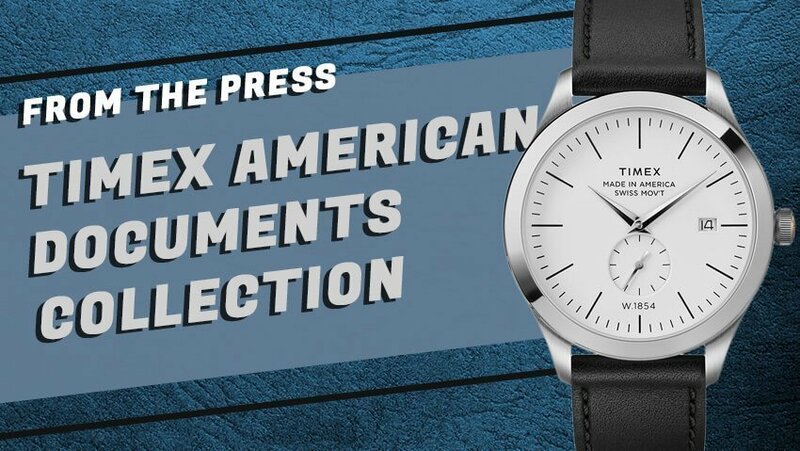 And within this coveted class of watches, black dial examples are unequivocally the rarest and most sought after. 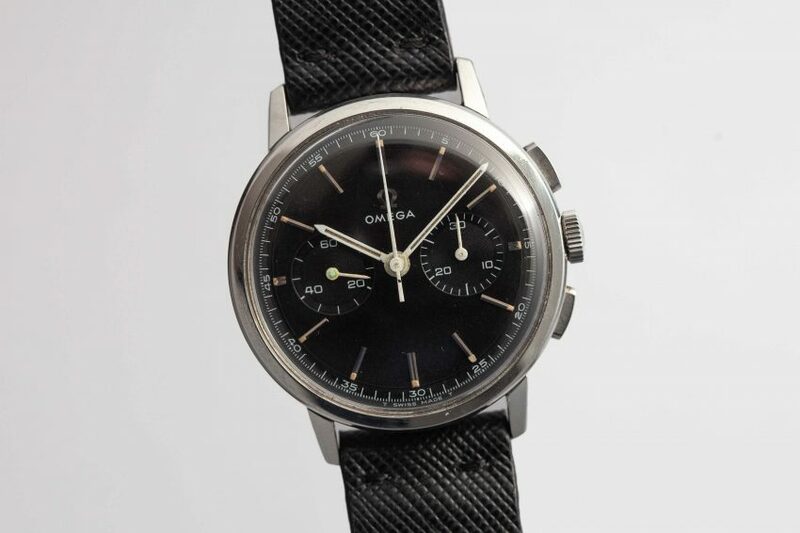 And this example, with its original matte black dial, signed Omega crown and original strap and buckle is an anomaly. 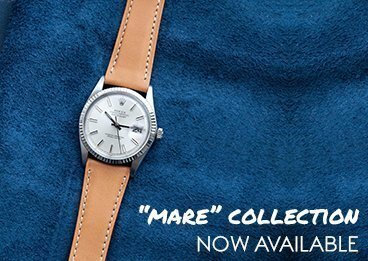 It’s one of the watches we’ve been most proud to offer in the history of our shop – enjoy!